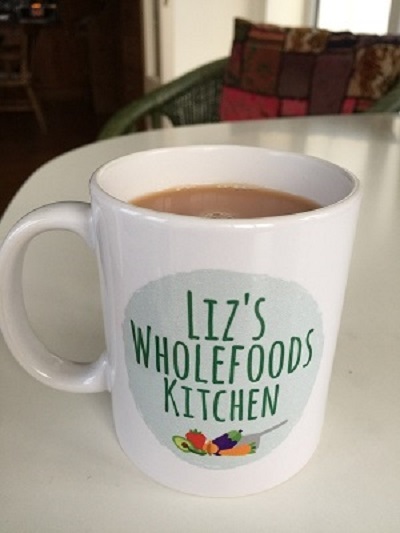 My interest in wholefoods and nutrition started in the early eighties when I began working at a vegetarian restaurant in Streatham, South London called the ‘Wholemeal Café’. I became vegetarian at 18 which is over 40 years ago now. My main reason was that I never really liked eating meat or fish and I worried and still worry about animal welfare. I haven’t eaten meat since although very occasionally I will eat some fish if I am in a restaurant with a poor vegetarian choice. 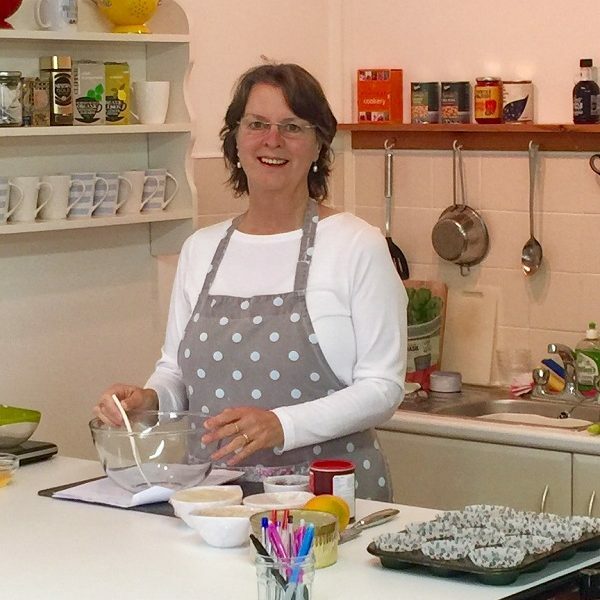 Without any formal training, I learnt how to cook healthy nutritious meals and worked with some lovely, like minded people – some of whom are still great friends of mine. I spent about seven years working at the cafe, before marrying Joe and moving to Ireland in 1990 and bringing up our 5 children. 10 years ago I qualified as a Nutritional Therapist and began giving vegetarian cookery classes. I went on to write a vegetarian cookery book called My Goodness. The book is now out of print. The recipes on this blog are vegetarian, sometimes vegan, sometimes naturally gluten free and almost always dairy free. 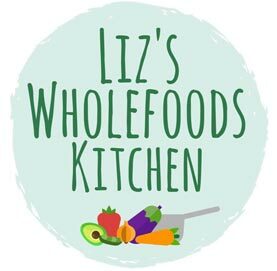 My passion for healthy nutritious wholefoods continues and I enjoy creating new recipes and sharing them with you on this blog and I hope you enjoy trying them out.